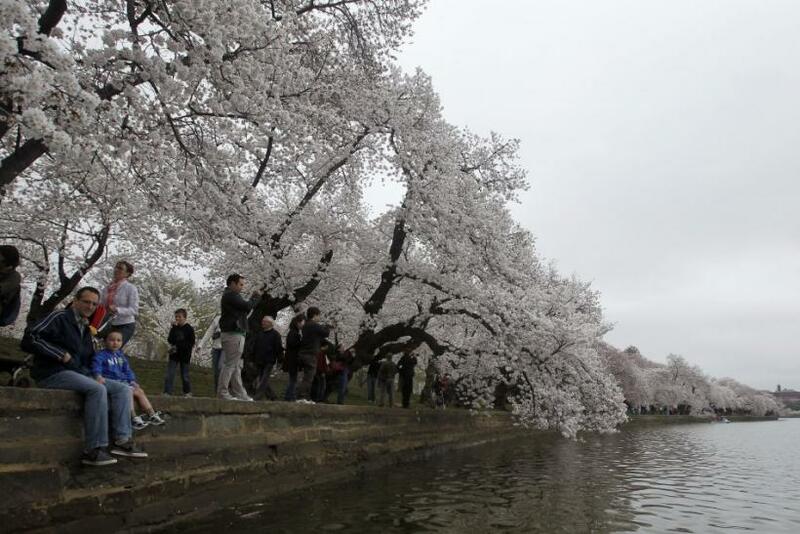 The National Cherry Blossom Festival, the greatest springtime celebration in the U.S., kick started in Washington, DC, Tuesday, celebrating the hundredth anniversary of the gift of cherry trees from Japan, and the enduring friendship between the two nations. 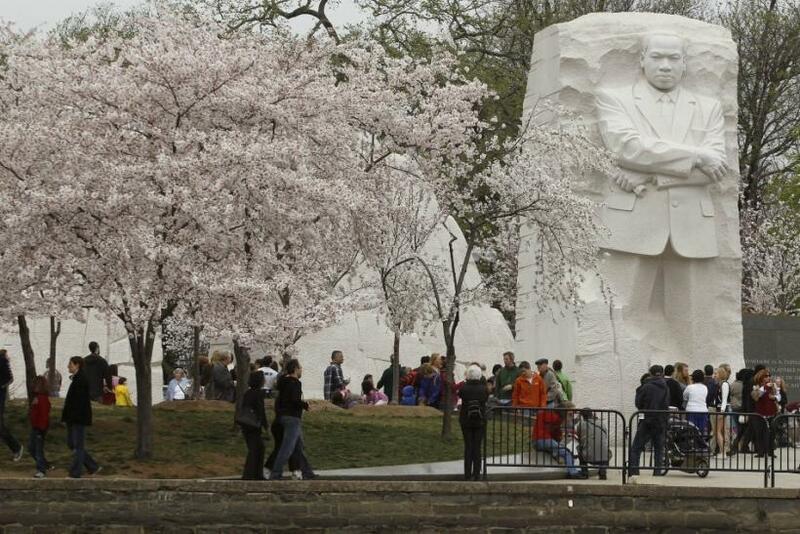 The 2012 Festival that runs till April 27 features events promoting traditional and contemporary arts and culture, natural beauty, and community spirit, according to the official site of the festival. 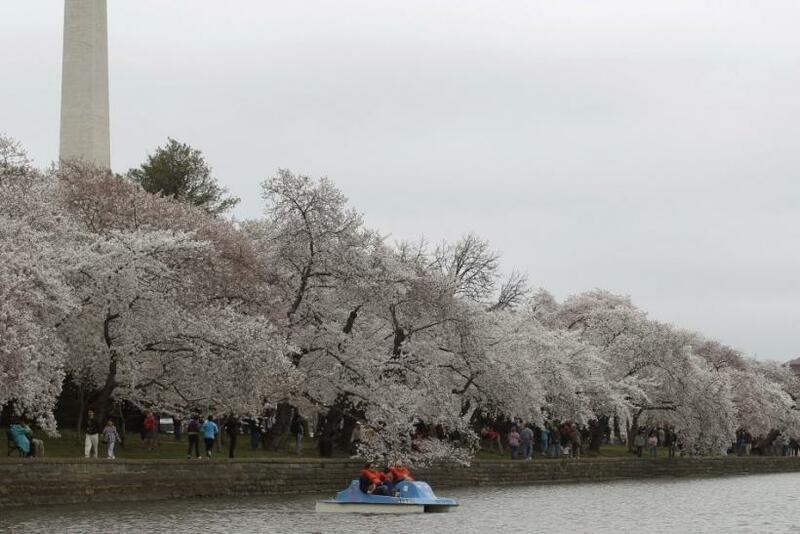 The first day of the festival saw tourists and photographers thronging to the Tidal Basin area where the then U.S. first lady Helen Herron Taft and Japanese ambassador's wife planted the first two cherry trees March 27, 1912. 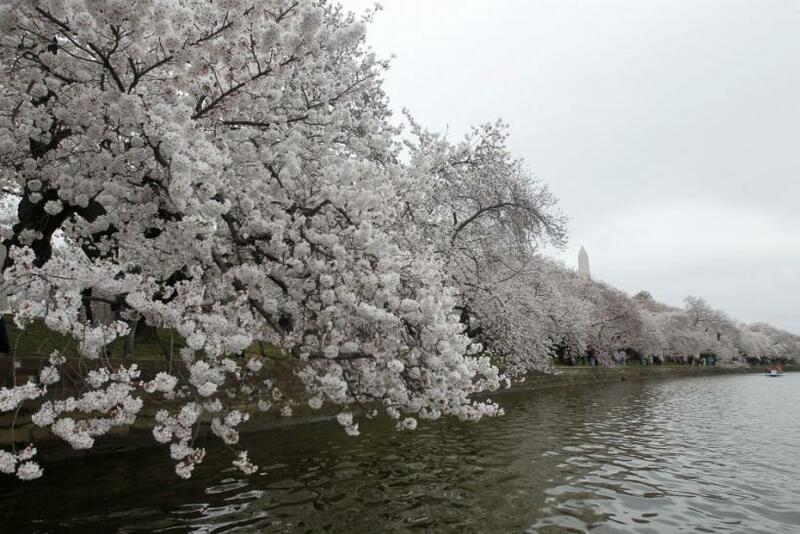 The trees still stand along the northwest wall of the Tidal Basin. 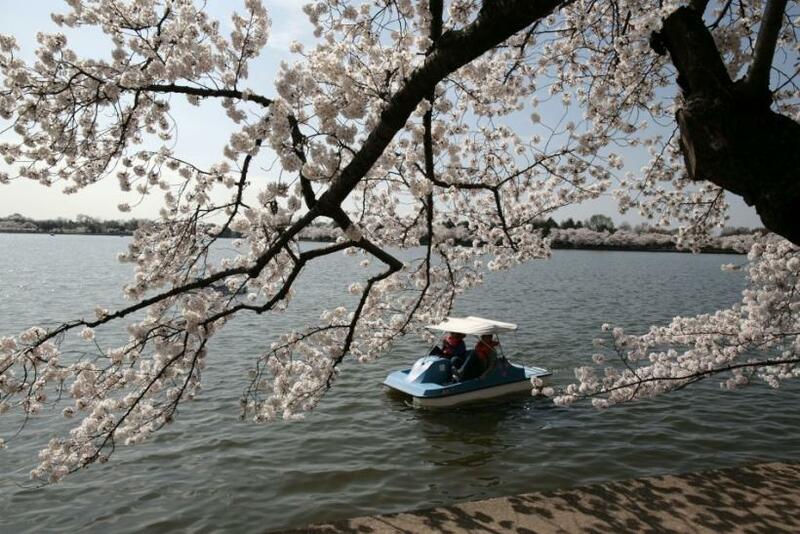 Today, the area is full of thousands of cherry trees, over 3,750, that blossom during spring. 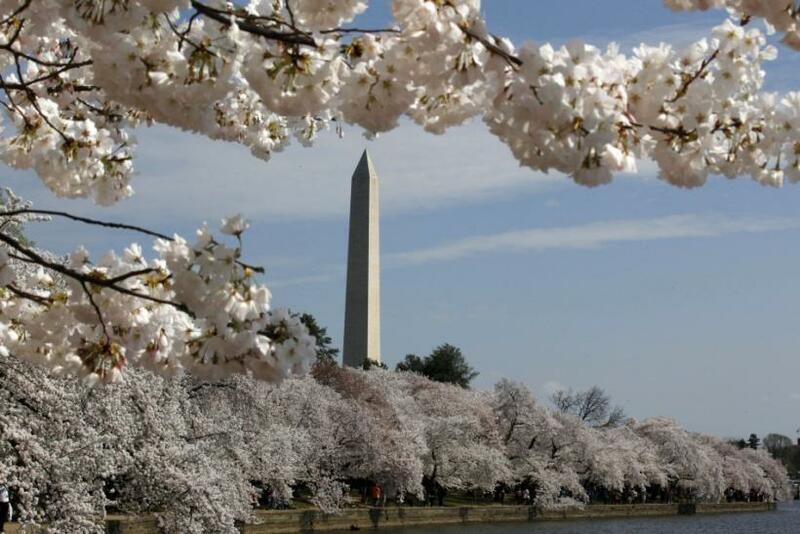 The National Park Service horticulturists have predicted March 20 to 23 to be the period of peak bloom this year. 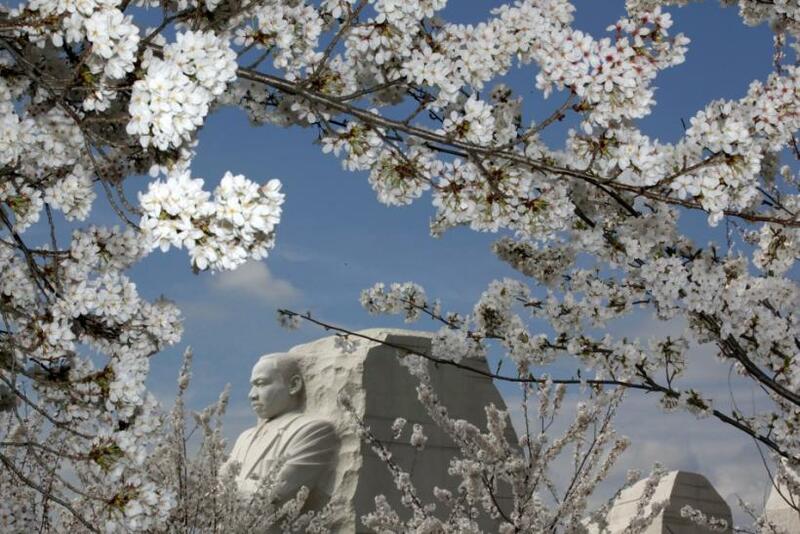 Click on Start to view the latest pictures of the National Cherry Blossom Festival in Washington.